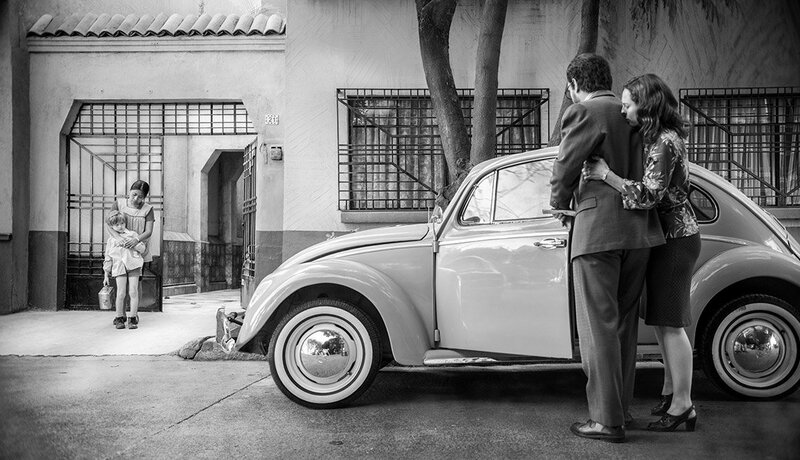 En español | Winners of this year's Movies for Grownups Awards are a diverse group. 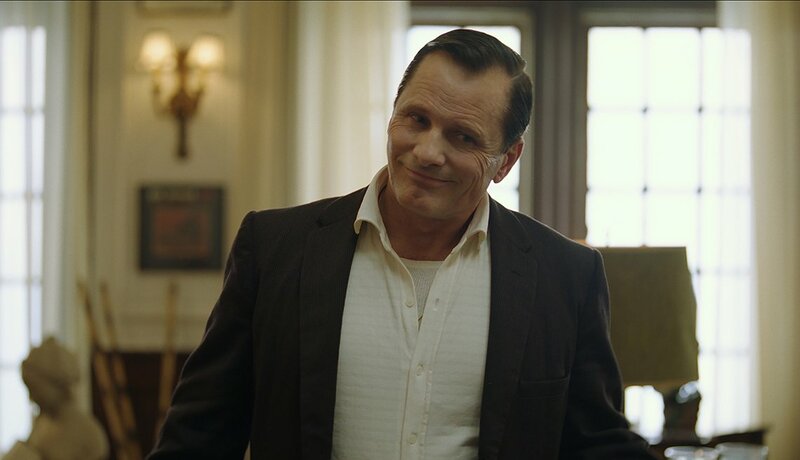 From veteran actor Glenn Close's mesmerizing performance as a wife who is overshadowed by her Nobel Prize-winning husband to Richard E. Grant's witty and wonderful portrayal of a forger's partner in crime, to director Peter Farrelly's perfect touch at the helm of Green Book, there was much work to honor in the stories by filmmakers over 50. 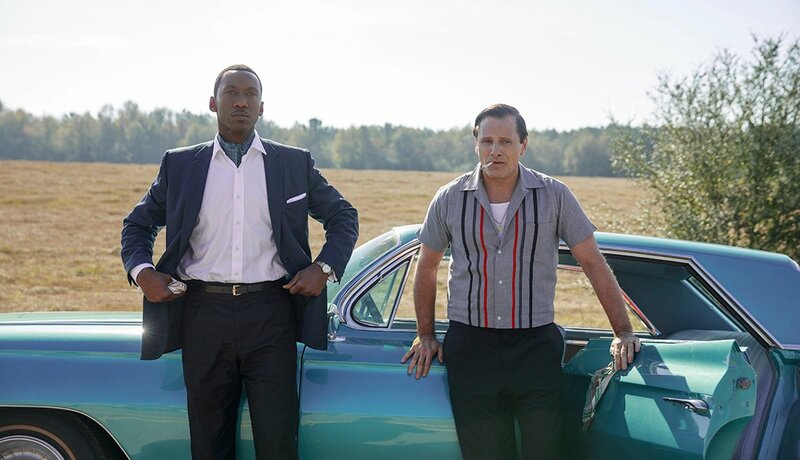 Far-fetched yet fact-based, the film is about elitist jazz genius Don Shirley, who hires beefy Copacabana nightclub bouncer Tony "Lip" Vallelonga as his driver and bodyguard on a 1962 tour of the Deep South. The trip makes them fast friends despite differences in culture and race, and exemplifies the kind of smart, socially aware, emotionally absorbing, mature-actor-starring feature the Movies for Grownups Awards were founded to recognize. It’s also the feel-good movie of the year. 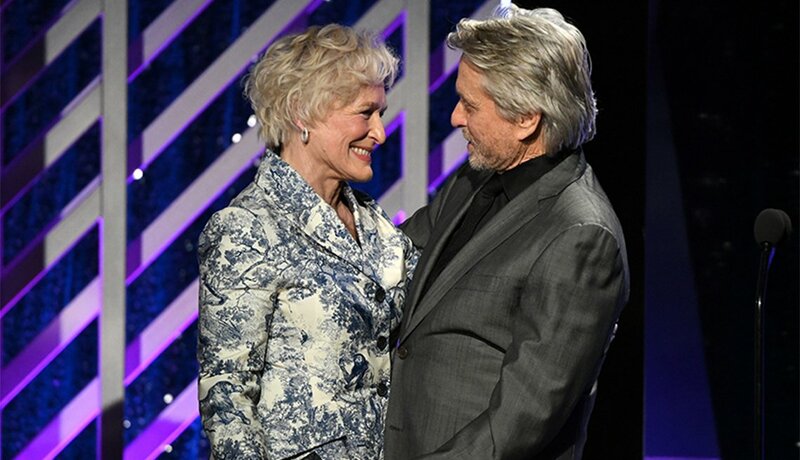 At 71, the seven-time Oscar nominee who calls herself “a late bloomer” does a career-capstone performance as the smarter, neglected spouse of the winner of the Nobel Prize in literature, who owes her a literary debt greater than the one Thomas Wolfe owed Max Perkins. Film fans are forever in her debt: Her subtle, blazing, amazing performance evokes the depths of a long marriage and dramatizes society’s nasty habit of sidelining gifted women, especially as they age. Her expert face registers multiple emotions like a pond caressed and troubled by shifting winds. At 23, when she won her first fame as a Shakespearean stage great, a film director told Dench that she’d never make it in movies. 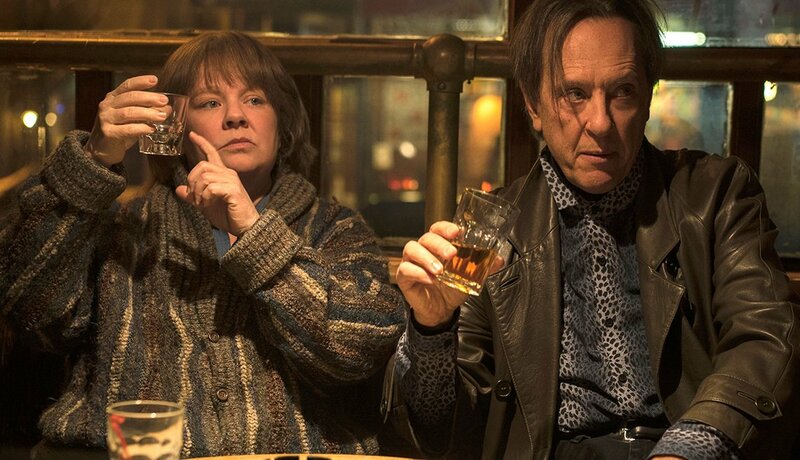 She did become a movie star at 63, in 1997’s Mrs. Brown, and 170 major film honors (including the Oscar for Shakespeare in Love) soon proved that guy a buffoon. 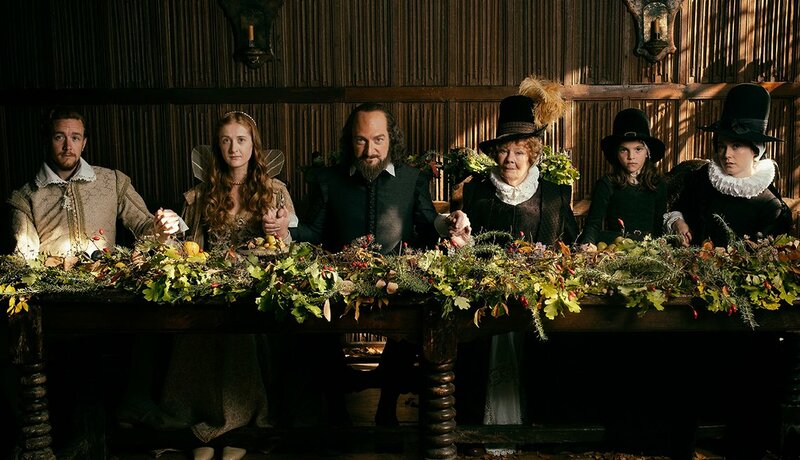 At 84, her star has never shone brighter than when she plays Mrs. Shakespeare, mending her marriage by a flickering fire. Lee is like a chess prodigy who makes sophisticated art out of society’s patterns of black and white. Unaccountably accomplished in his 20s, he refined his immense gift at 35 with Malcolm X and became a world champion grand master at 61 by writing, directing and producing this strange but true tale of a black FBI man who infiltrates the KKK. 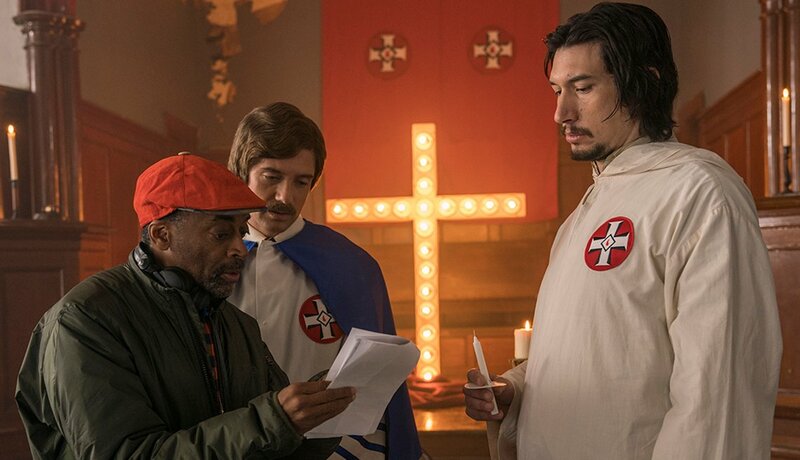 Lee infiltrated Hollywood, changing it — and grownup audiences — forever. 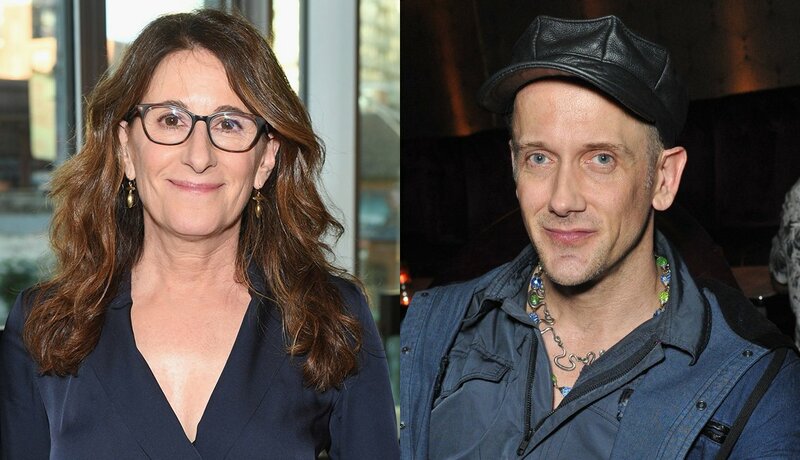 Whitty, 47, the wit who brought us Avenue Q and the Go-Gos musical Head Over Heels, and Holofcener, 58, whose movies did wonders for Catherine Keener, Brenda Blethyn and Jennifer Aniston, capture the roguish spirit of a pair of talented, utterly lonely literary forgery entrepreneurs, whom Holofcener calls “cranky and rude and funny and sad.” They’re a poignant pair of outsiders, aging and broke in a New York scene that ruthlessly values youth and wealth. The first feature film based on James Baldwin’s fiction evokes 1970s Harlem in a smart, complicated way that appeals to grownups who remember the time. Using Caroline Eselin’s period-perfect costumes and production design by Mark Friedberg, who captured the past in Wonderstruck and Far From Heaven, director Barry Jenkins skillfully evokes sources ranging from classic photos by Harlem Renaissance chronicler Roy DeCarava to old romantic movie scenes. 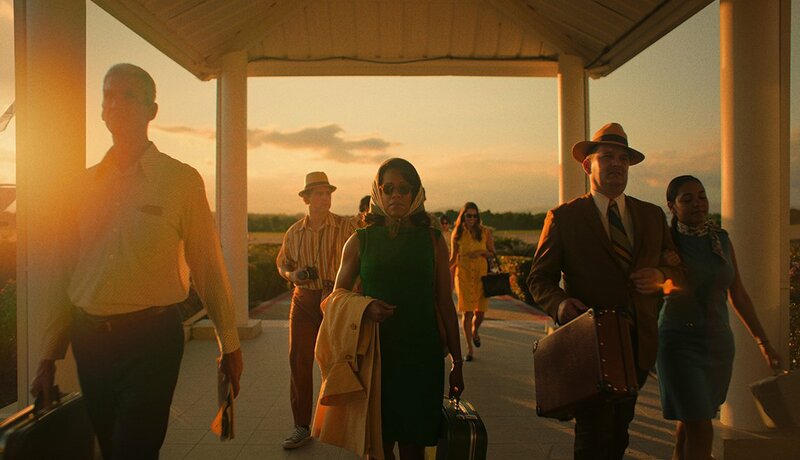 Shot with camera lenses made from vintage glass housed in modern lens barrels, the film evokes the Kodachrome era with a sharpness that makes it feel like 1972 is happening right now, to you. 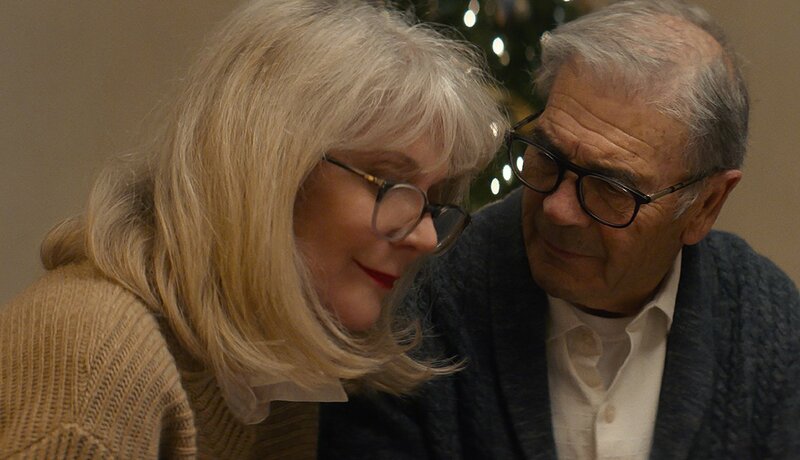 Based on the real experience of writer-director Elizabeth Chomko's family when Alzheimer's disease struck her grandmother, the film movingly depicts one terrible marriage, of the young heroine (Hilary Swank), and one inspiring marriage, between her dementia-afflicted mother (Blythe Danner) and her doting husband and caregiver (Robert Forster), who jokes about what the guys at work would say if they saw him tenderly painting her toenails. Movies have never seen a more moving depiction of endless love. “Alzheimer’s patients can still be who they are even if they’re not the same as they were,” Chomko told AARP. “They don’t want people to treat them as though the illness is their whole identity." 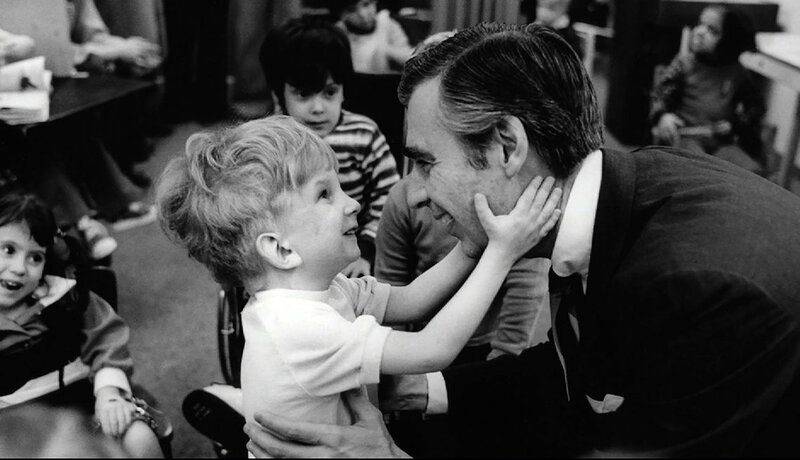 Best Documentary: Won't You Be My Neighbor? The most popular "straight" documentary of all time — excluding music, nature and political docs — is this touching tribute to Mister Rogers, the children's TV host few grownups will ever forget. "If you have a subject like Mister Rogers that screams nostalgia for boomers and Gen Xers, you are truly golden at the box office," former Hollywood Reporter film analyst Carl DiOrio tells AARP. Commercial success aside, this documentary is pure gold. Few if any foreign-language films ever made have been bigger awards magnets than Alfonso Cuarón's extraordinary personal tribute to the nanny who helped raise him in turn-of-the-1970s Mexico City, a woman who got pregnant out of wedlock during his childhood and still lives in his family home. Aiming for a film that looks like it's from the past, but not remote or nostalgic, he crafted his career-capstone masterpiece at 56. 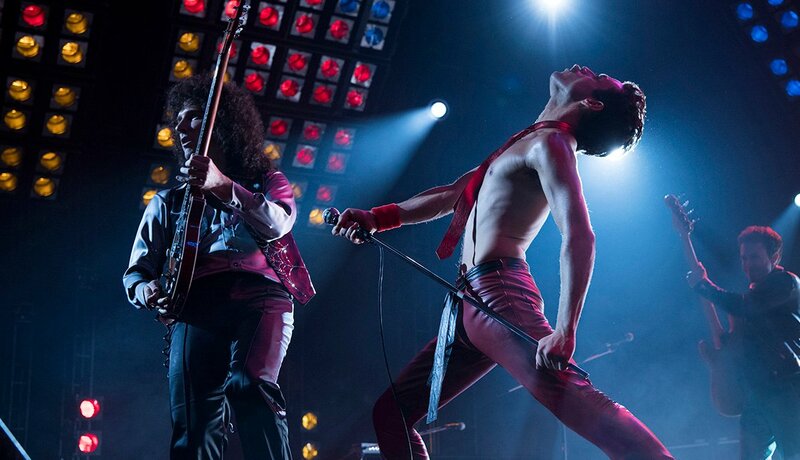 Though Rami Malek gets much of the glory as Queen's front man Freddie Mercury, the strength of the whole cast is what made this $818 million hit the most popular biopic in history. 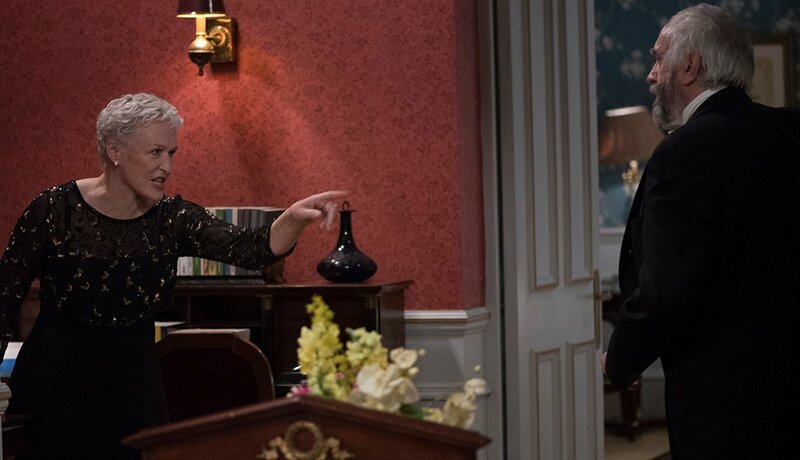 Standouts include grownups Tom Hollander, 51, and Aidan Gillen, 50, as Queen's managers, and Mike Myers, 55, as a record exec trying to forbid them from releasing the bizarrely operatic single "Bohemian Rhapsody." The band defies him — as Myers did when he defied producers who demanded a Guns N' Roses song for 1992's Wayne's World. Myers insisted on "Bohemian Rhapsody," sparking the Queen revival that apparently won't ever bite the dust. 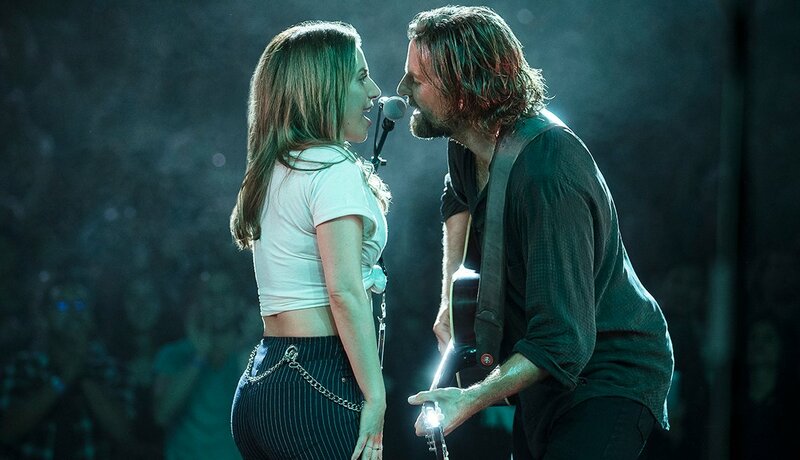 If you thought any other film had a chance to be as popular as the fourth version of the classic tale of a young up-and-comer (Lady Gaga) mentored by a grownup star (Bradley Cooper), you obviously never saw its Toronto Film Festival premiere, where fans lined up around the block in rainy, chilly weather overnight to see it. 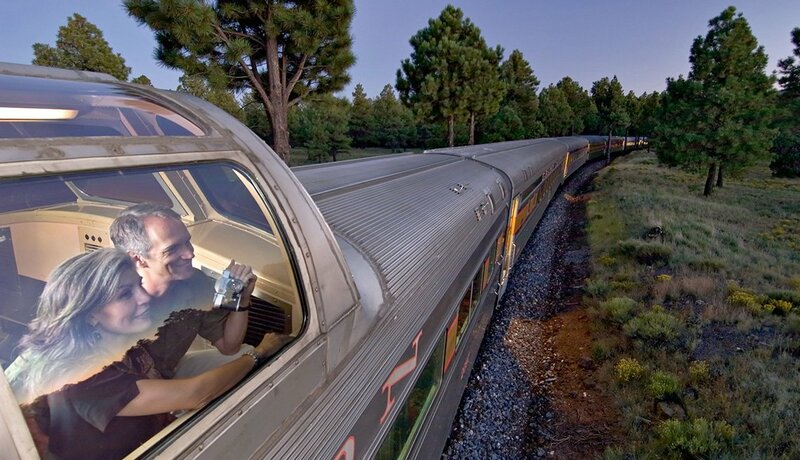 No wonder it earned costar Sam Elliott, 74, who plays Cooper's wise brother and manager, his first Oscar nomination 50 years after his first film, Butch Cassidy and the Sundance Kid. 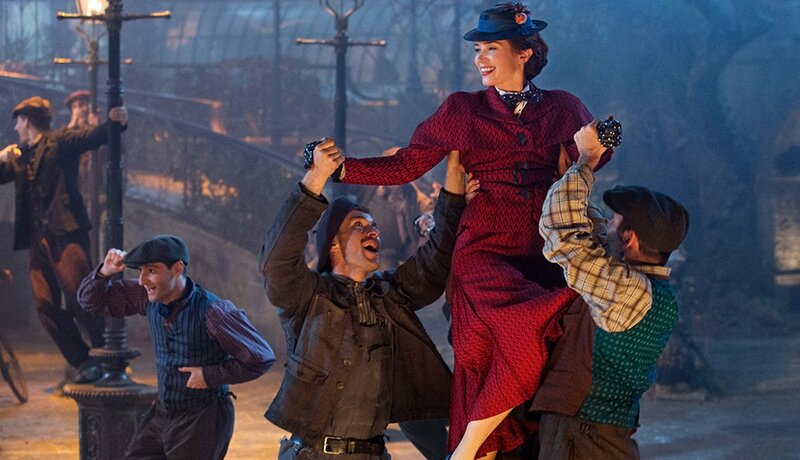 Stream the 18th annual AARP Movies for Grownups Awards show now through March 31 on pbs.org/gperf and PBS apps.